Traffic accidents in the sharp curves on the north end of Siesta Key have been common for many years. However, in response to recent resident complaints about speeding — and two incidents with fatalities — the Florida Department of Transportation (FDOT) will have signage up in about a week to lower the speed limit from 40 mph to 30 mph in the curve at the intersection of Higel Avenue and Siesta Drive. That was the news FDOT’s District One communications specialist, Robin Stublen, gave The Sarasota News Leader on June 29. In the meantime, the Sarasota Police Department (SPD) has charged a 39-year-old Bradenton woman with DUI manslaughter and other counts in connection with an April 3 incident in the area of the Higel Avenue/Siesta Drive intersection. Electronic signs posted on both the north- and southbound approaches to the Higel/Siesta curve suggest drivers reduce their speed to 25 mph. As staff of the Sarasota County Sheriff’s Office has explained to the News Leader, the existence of a caution sign advising a lower speed limit may be a factor in citing a driver who has an accident in the affected area, but drivers cannot be ticketed simply for driving faster than the suggested speed. 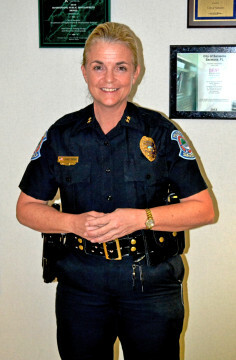 Email exchanges between Sarasota Police Chief Bernadette DiPino and other city staff members in late June indicated the new speed limit would be marked for the stretch of road from approximately Flamingo Drive to Pierson Lane. However, that is not the case, Stublen emphasized to the News Leader. 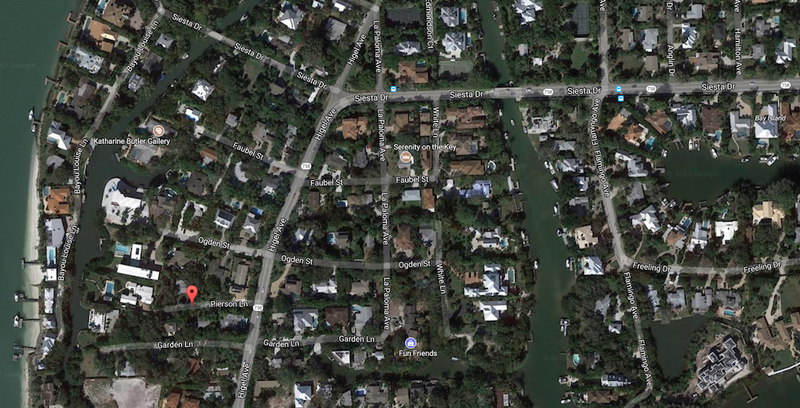 Reports of that wider area for the reduced speed led to questions earlier this week from the Siesta Key Association (SKA), the News Leader learned. SKA directors were worried about the potential for residents to start a new initiative to gain local government permission for use of low-speed vehicles if the reduced speed limit were imposed over a longer stretch of Siesta Drive and/or Higel Avenue. Complaints have increased in the past couple of years about people driving low-speed rental vehicles on the Key, leading to long traffic lines with drivers tempted to make illegal passes. Regarding the SPD charges this week in the April 3 incident, the department reported on July 5 that Irana Negrete was the driver of the single vehicle in that crash. She was in a Dodge Journey, traveling northbound on Higel, when she failed to stay on the road as she approached Siesta Drive, the news release adds. Her vehicle crashed into a tree, resulting in the death of Christopher Tirado, 29, of Bradenton, the release notes. Tirado, who was in the backseat, died at the scene, it adds. Both Negrete and a female passenger — also in the backseat — were transported to Sarasota Memorial Hospital with serious injuries, the news release points out. 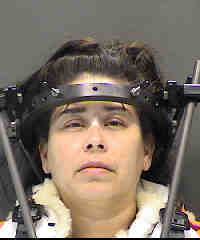 Along with the DUI manslaughter count, the release says, Negrete has been charged with DUI with serious bodily injury; having no driver’s license in a fatal crash, which is a felony; having no driver’s license in a serious injury crash, which is also a felony; and three counts of DUI property damage, which is a misdemeanor. The May 4 Probable Cause Affidavit filed in the case says Negrete’s blood alcohol results showed readings of 0.116 and 0.117; the legal limit in Florida is 0.08. Her bond was set at $115,000, and she was released from the Sarasota County Jail, the release says. Her arraignment is set for July 28, according to information on the Sheriff’s Office website. Negrete was the only person in the vehicle wearing a seatbelt, the original news release about the crash pointed out. 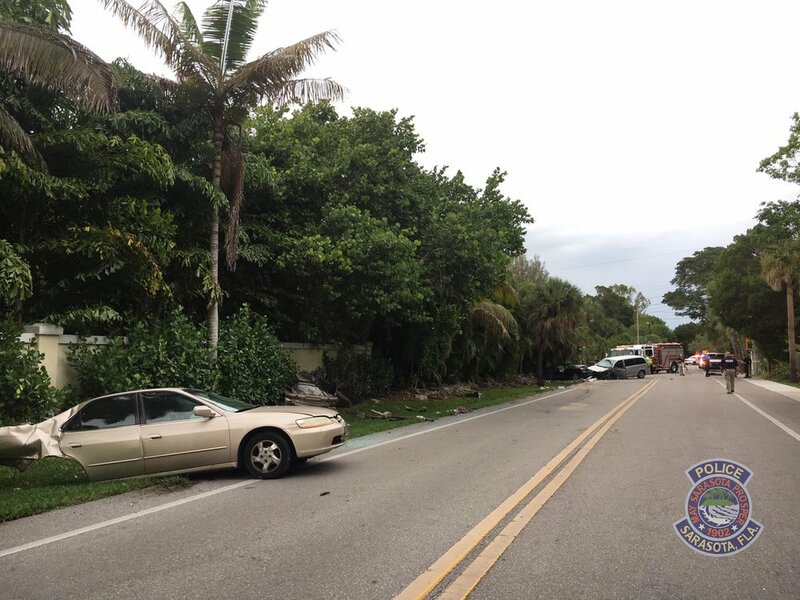 The most recent crash near the Higel/Siesta curve was reported about 6 p.m. on June 14. Guy Theron, 57, of Sarasota, died at Sarasota Memorial Hospital as a result of injuries sustained in that incident, an SPD news release noted. Theron was driving a 2008 Dodge mini-van that collided with a 2000 Honda and a Scion at the intersection of Higel Avenue and Faubel Street. “Both speed and a possible medical issue were factors that investigators believe caused the crash,” the SPD release said. Ian Lee, 18, of Sarasota, was driving the 2000 gold Honda, the release added, noting that he was transported to Sarasota Memorial Hospital with non-life threatening injuries. Killian Metz, 17, of Sarasota, also was taken to Sarasota Memorial Hospital with serious injuries, the release said, but he is expected to recover. He was the driver of the Scion. A passenger in the Scion — Darian Callahan, 19, of Sarasota — was transported with Sarasota Memorial Hospital, too, with critical injuries, but he also is expected to recover, the release pointed out. Investigators believe Theron was driving his Dodge “at a high rate of speed northbound on Higel Avenue and the other two vehicles were driving southbound,” the release added. Early in their investigation, it continued, officers found evidence to indicate that Theron swerved, striking one vehicle, and then he swerved again, colliding with the second one. Officers are continuing to investigate that crash, the release noted. 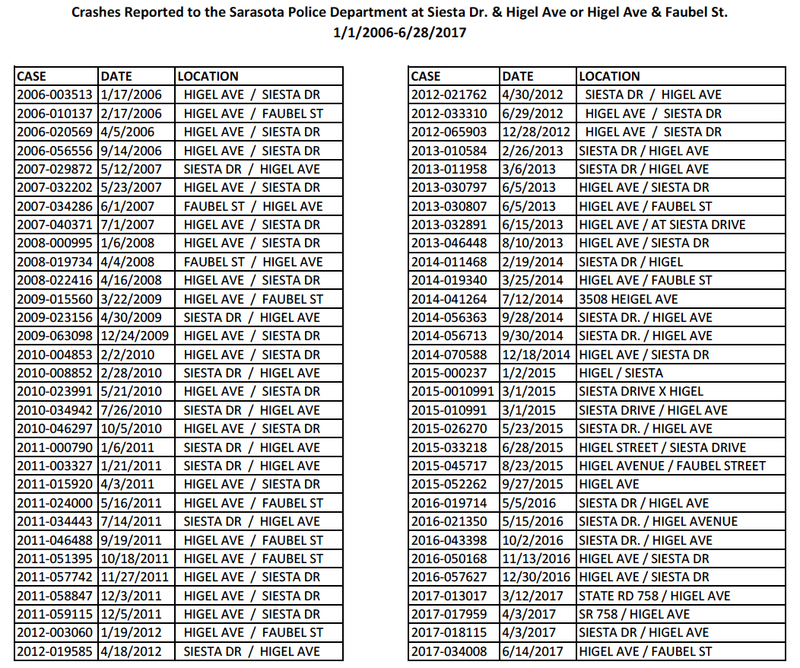 In response to a News Leader request for information, Genevieve Judge, the partnership policing communications coordinator with the SPD, provided data about crashes since 2006 in the area of the Higel Avenue/Siesta Drive curve. From Jan. 1, 2006 through June 28 of this year, 62 incidents had been reported. She noted that the only two fatalities recorded during the period staff researched for the News Leader were the ones in April and June. Another 17 incidents resulted in injuries, Judge wrote. Three of those occurred in 2014 and another three in 2016, with two apiece in 2010, 2011 and 2013.